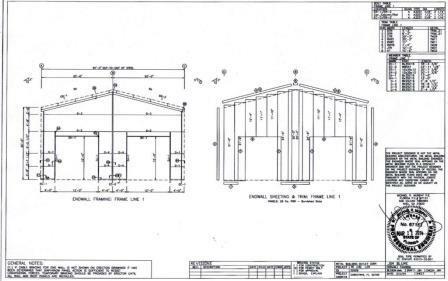 40 x 80 x 20 metal building designed with 2) 12 x 12 / 2) 3’4 x 7’2 and 1) 6’4 x 7’2 framed openings. Florida engineer stamped plans included. This was a cancelled order, customer could not take delivery. Brand new building! 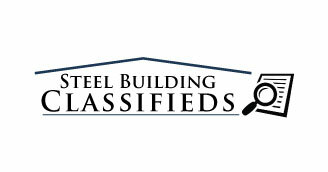 Call 1-800-292-0111 for contact us for more information.